Shipping goods to Zimbabwe from the UK has never been so easy and so cheap. 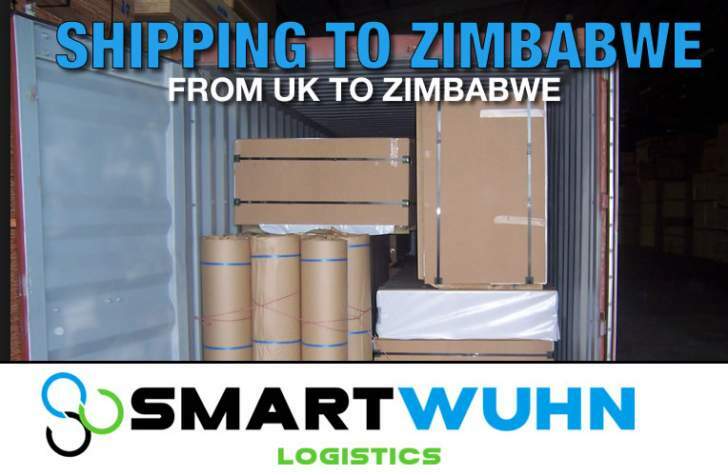 SmartWuhn Logistics would like to notify all Zimbabweans living in the UK who want to send their goods home that collections for the October shipment are starting this weekend (15 September) and ending 23 September. We ship Cars, Trucks, Vehicle Spares and Any Household Goods. Call: +447920393172 / +447496794627 to book your slot today.